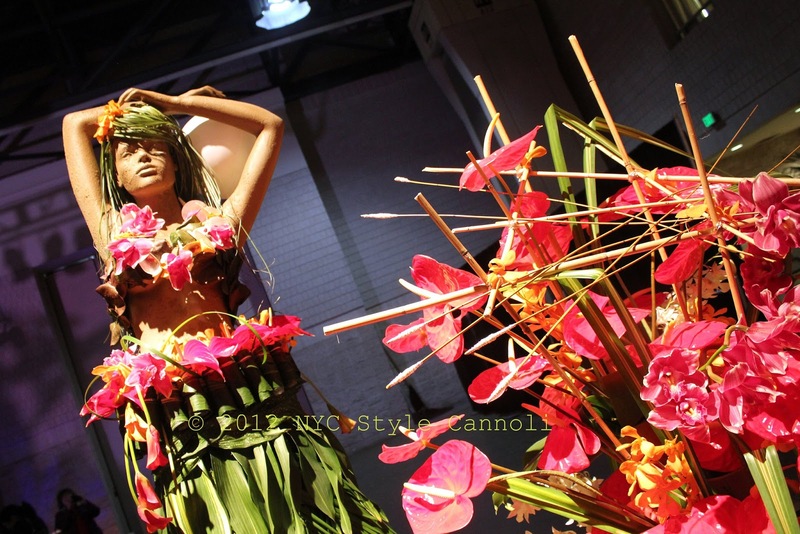 Throwback Thursday "2012 Philadelphia Flower Show"
The Hawaiian 'Islands of Aloha' theme took over the 2012 Philadelphia Flower Show and this was one of my photos from the show. It is always a good reminder Spring is on it's way when I hear the flower show is on it's way. I was scheduled to attend last year, after having missed a few years, but the major snowstorm we had last March had other plans. I am hoping to cover it for you this year, the theme being "Wonders of Water" which will include a rainforest at the entrance! Started in 1829 by the Pennsylvania Horticultural Society, the Show introduces the newest plant varieties, garden and design concepts, and organic and sustainable practices. It is quite a delight to check out in Philadelphia and makes you so happy to see flowers and color once again!